Warkworth is one of Northumberland's most attractive villages. 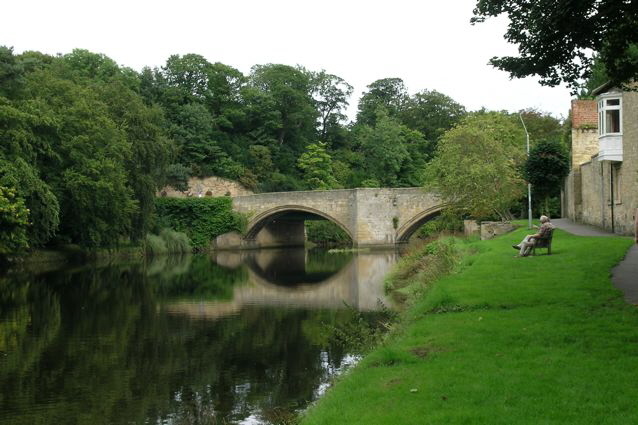 An easy stroll down the hill and over the original 17th century bridge spanning the Coquet River will take you to the centre of the village where you will find an interesting selection of shops and galleries, teashops, pubs and restaurants. Just a short drive, or a twenty minute stroll, is a magnificent award winning beach. The Coquet River wraps round three sides of Warkworth village while the massive keep of Warkworth Castle dominates the high ground. The castle is the ancient seat of the Percy family, Earls and Dukes of Northumberland. Today the castle is owned by English Heritage and is open to visitors throughout the year. At the other end of the village is St Lawrence church, a Norman church with a dominating spire of nearly 100 feet in height. There has been a church on this site for around 1,200 years - the first record dates from 737AD. From the village you can take a walk along the river or hire a boat and row upstream. 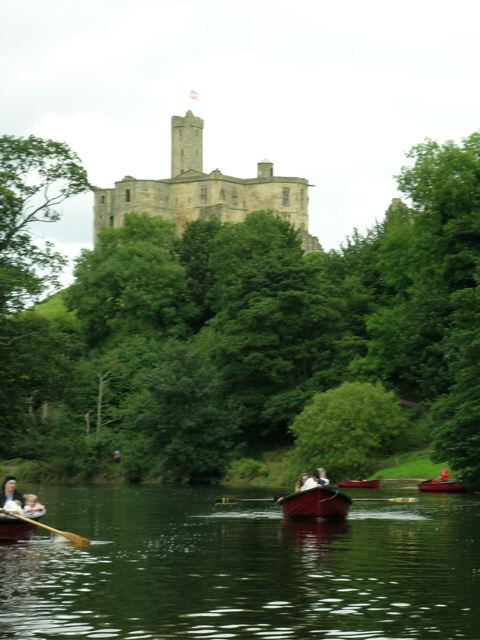 Warkworth Hermitage, a chapel carved in stone and reachable only by boat, is located on the far side of the river. It commemorates the deaths of the brother and beloved lady of a knight named Sir Bertram, who is said to have created the chapel and remained there the rest of his life. Warkworth is an ideal base to explore Northumberland and is close to the towns of Amble with its marina and Alnwick, famous for its Castle (aka Hogwarts) and the Alnwick Garden. 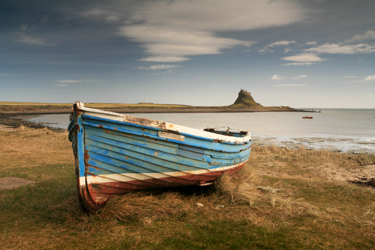 Northumberland has much to offer, from stunning coastline to beautiful countryside. History buffs will delight in the castles of Alnwick, Bamburgh, Belsay, Dunstanburgh and Lindisfarne; and the World Heritage site of Hadrian's Wall. Nature lovers will find much to enjoy. Some of the most dramatic and cleanest beaches in the country are along the Northumberland Heritage Coast, designated an Area of Outstanding Natural Beauty (AONB). The Northumberland National Park, whose dramatic hills and sheltered valleys stretch from Hadrian's Wall to the Scottish border. And the Farne Islands which, as well as being the most famous Sea Bird Sanctuary in the British Isles, also has a large colony of Atlantic and Grey Seals. Golfers can play on a 9 hole links course which offers spectacular views of the Northumberland coastline, Warkworth Castle and Coquet Island. There are many other courses close by and also many cycle routes if you want to get on your bike! Within easy reach are the coastal villages of Alnmouth, Craster and Boulmer. The Coquet River is popular with anglers and has a history of salmon fishing. By long-held tradition, the first salmon taken from the river each season is presented to the Duke of Northumberland. Book lovers shouldn't miss the opportunity to visit Barter Books, one of the largest second-hand book stores in the country, located in Alnwick's magnificent old Victorian railway station. If you fancy a spot of city life, Newcastle is only 30 miles away and together with Gateshead has some of the finest galleries & museums, architecture, theatre and shops in the country.